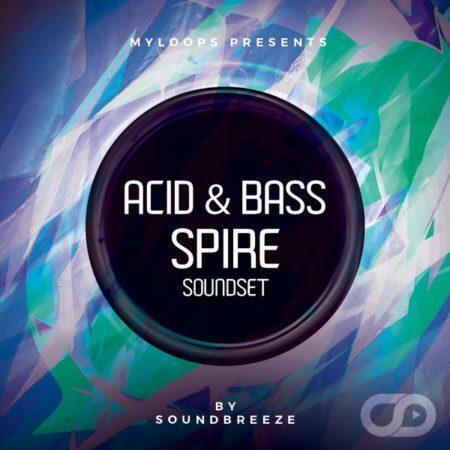 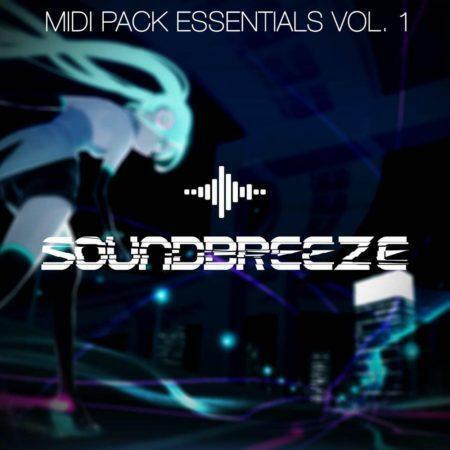 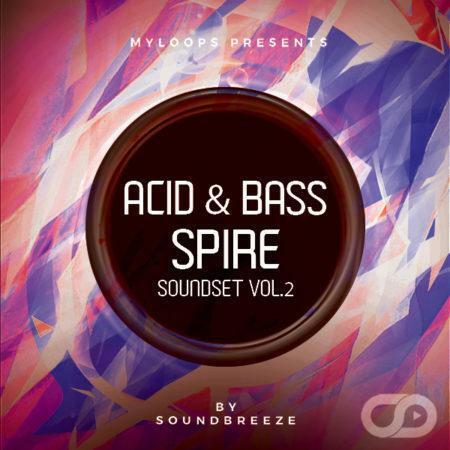 Soundbreeze are pleased to present their explosive pack «Progressive Trends». It is a multi-format package that includes 5 powerful construction kits in the style of Progressive Trance, amongst other content. This product contains 375 MB professionally created construction kits, loops, templates and presets. It is a collection of modern progressive sound, including construction kits, presets, one shots, drum fills, FX, presets, MIDI and project files. It inspired by the latest trends in the Trance style and this product was created with attention to the sound of famous labels and musicians. Inside the package, you will find 5 Construction Kits containing WAV Samples & One Shots (drums, synths, basslines, FX…) , 5 FL Studio 20 Templates, 27 MIDI Files and 43 Spire Presets. After purchasing this 100% royalty free product, you can freely use all sounds and presets from this pack in your commercial works and projects. 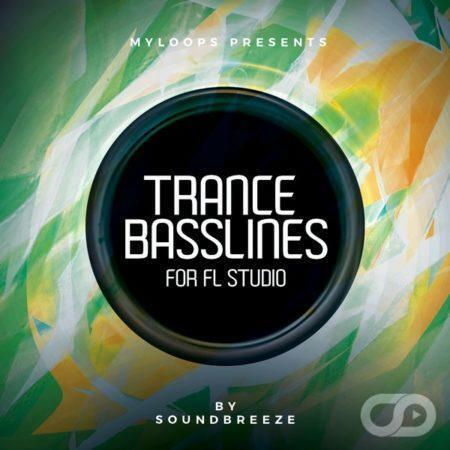 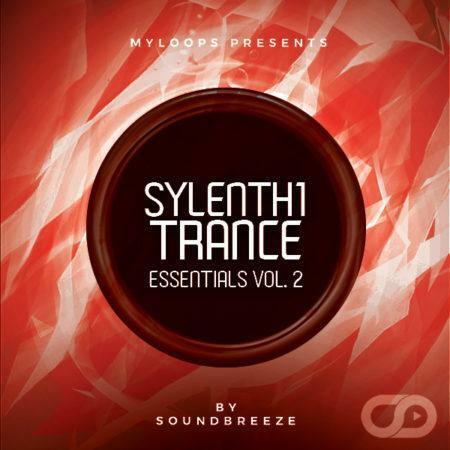 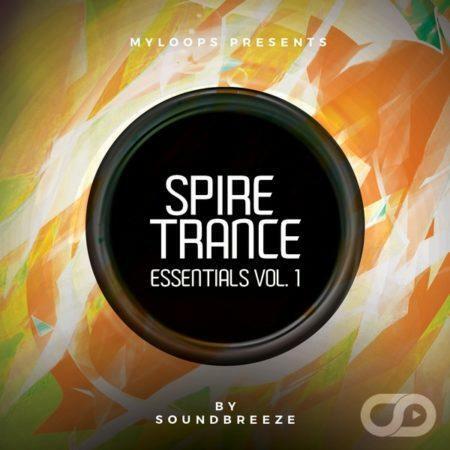 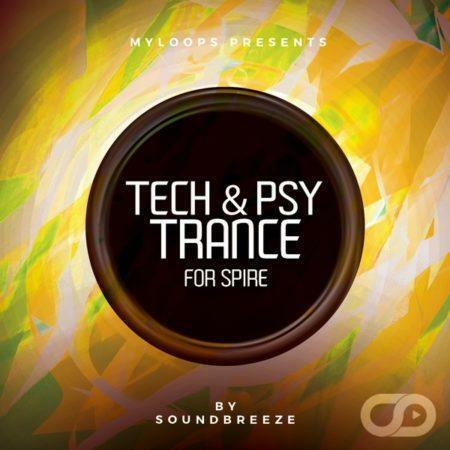 What is included in Progressive Trance (By Soundbreeze) ?